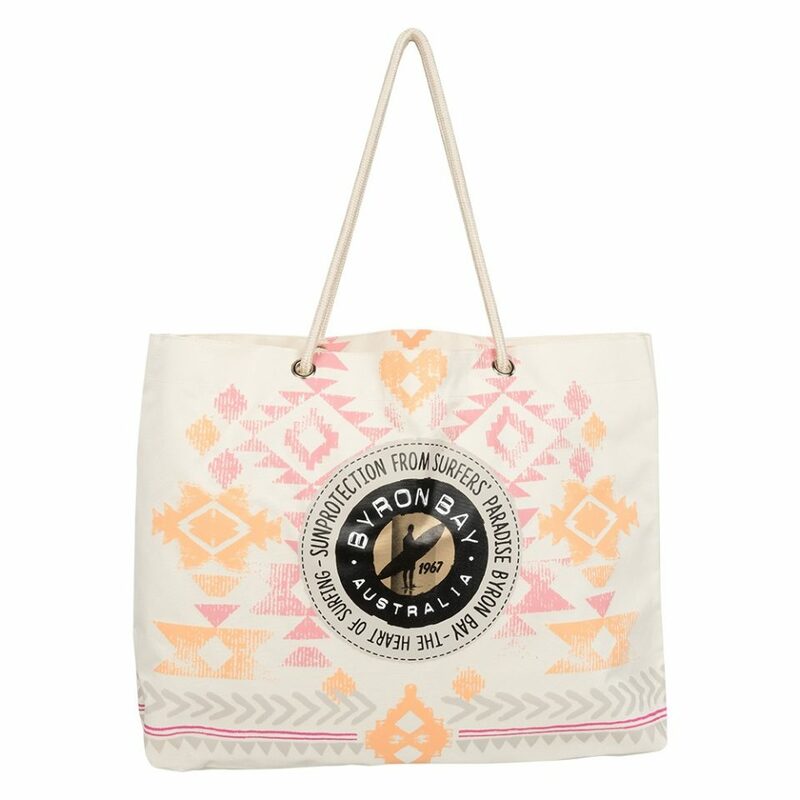 Byron Bay Beach Bag Gypsy – get ready for your next beach day with this colorful beach bag. 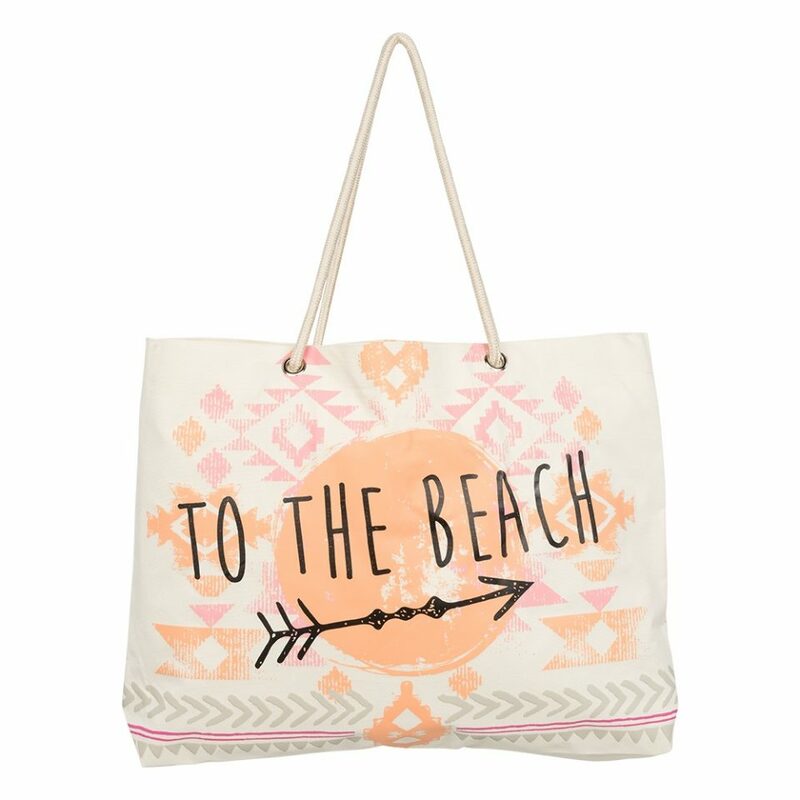 You can easily carry your towel and suncare to the beach or pool. And thanks to the small inner pocket you will never lose your keys, money and/or telephone! Size 50 x 40 cm.